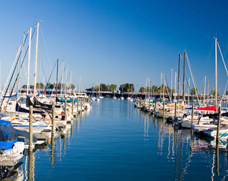 Get your NJ Boating Safety Certificate! 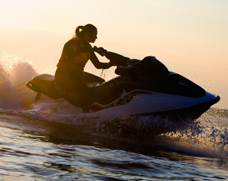 If you operate a boat or personal watercraft, you MUST have this certification. We can help you earn yours quickly and conveniently. We provide highly experienced and professional USCG-certified Captains for business or pleasure outings, vessel transport and more. Ask about Chesapeake Bay Charters! A must for every powerboat owner! 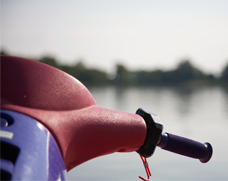 Get to know your boat, equipment, and how to operate it properly and be better prepared for whatever you may encounter on the water. Get to know Captain Lew! 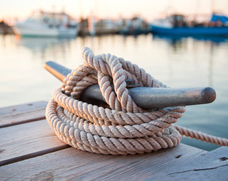 Captain Lew Donovan is a highly experienced boater and captain with more than 40 years of experience on the water.